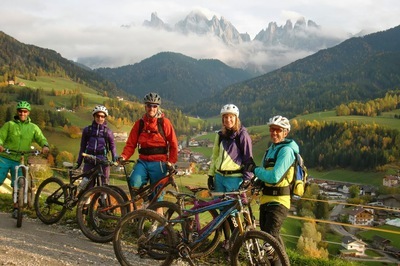 We are a group of trained local bike guides who have led tours for many years. Always committed to gaining more and more experience and professional know-how, we are now joining forces, consolidating our “biking power” if you will, for visitors and locals alike. 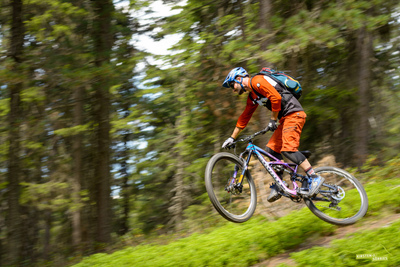 Whether ascending or descending, on the bike junior boss Alex is absolutely fit for his guests. 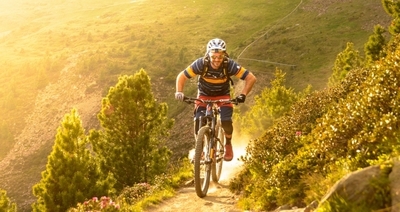 He can fall back on his several years of experience as a bike guide. 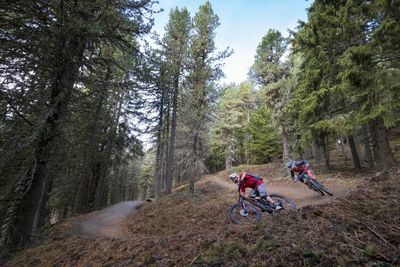 There are countless routes lurking around inside his head which combines with his knowledge on wildlife, flora and fauna as well as the history of South Tyrol, turn every tour into an unforgettable experience. 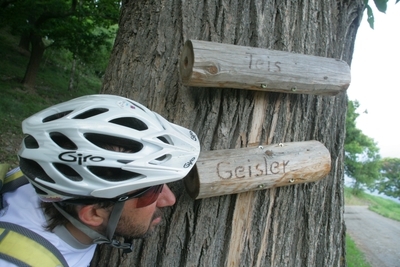 Toni Überbacher epitomizes the well-earned reputation of his hotel as one of the top destinations for mountain bikers in South Tyrol. 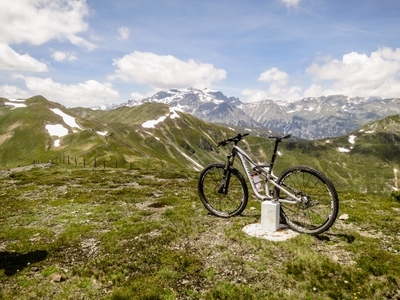 Helmut Tauber, the owner: "A biking holiday means pure nature, exciting sports activity, but also pure adrenaline on the difficult descents. But also pleasure, nice surroundings and nice people. 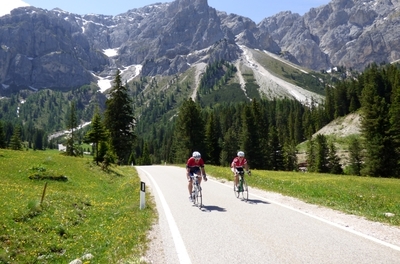 South Tyrol has all of it, welcome at the Unterwirt!"